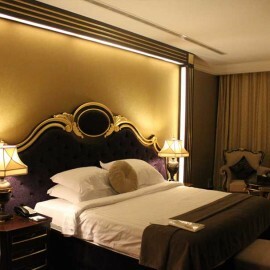 This is a very good hotel, clean room, very big. 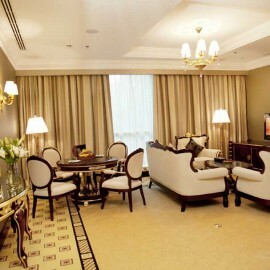 The position is very close to Mall of the Emirates, 6 minutes by walk. We recommend this hotel. Also he has a warmed pool on the roof...and free wi-fi in all rooms. We had a great holiday! Our family stayed for a few days while on route to Europe. The staff were helpful and very respectful. Hotel rooms was lovely. Hotel was walking distance to the shopping Centre. Would stay there again if I was in Dubai.